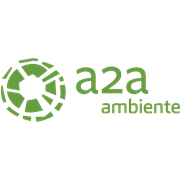 A2A Ambiente is part of the A2A Group - Italian multi-utility company with over 100 years of presence on the territory - and is a leader in Italy in the environmental services sector and in recovery of materials and energy through the valorization of waste, with plants equipped with the most innovative technologies. Bioprocess Control is a technology provider in the area of advanced instrumentation and control technologies for research and commercial applications in the biogas industry. The company brings to market more than 16 years industry leading research and development in the area of instrumentation, control and automation of anaerobic digestion processes. 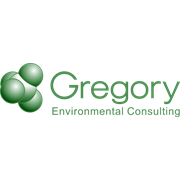 Founded in 1987 as an environmental protection services firm, Geos Environment S.r.l. has been continually adapting to the copious changes of this important sector, occurred in the society over the past 25 years; specifically to the more stringent legal and social requirements that have nowadays become the fundamental milestones of our future environmental behaviour.